Drivers may enter the championship once their championship application has been accepted and they are registered as a forum member. This championship is based on a single driver entry, not a team entry as seen in the SA simGT Series. Customised cars liveries are not permitted for this championship. 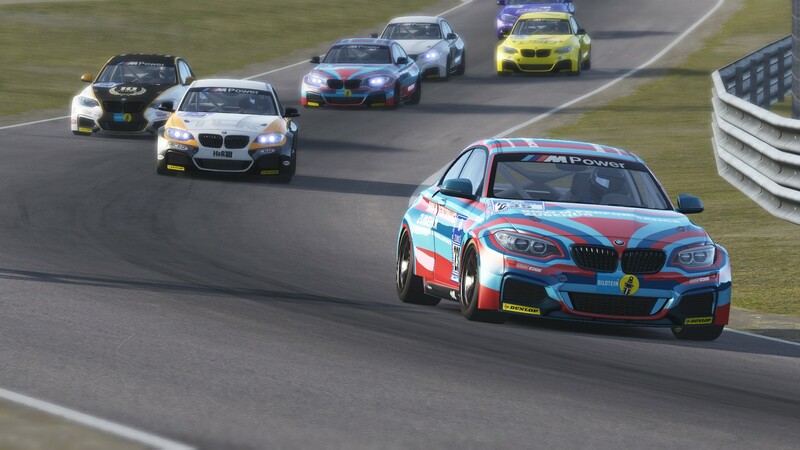 The default liveries that are supplied with Assetto Corsa will be used. The championship will consist of just one race format; Sprint. The Sprint Race Format will consist of two 15 minute qualifying sessions and two 30 minute race sessions (lap limited, races may be fractionally shorter or longer). At the end of the season a driver’s worst round (one round) result will be discarded before the final championship standing are finalised. ***This document was last updated on: 20.01.2016 and may be updated or changed at any time. you planning on having any Endurance races soon mate? Hi Marius, yes Round 1 of simEC is on 22 February.